Chef Susan Purcell of MaineFlavor talks with CBS 13 about setting up shop in the Maine Coast Waldorf School in Freeport. A local food entrepreneur is teaming up with a local school to help teach kids about the fine art of cooking and to give them a greater appreciation of the food they eat. 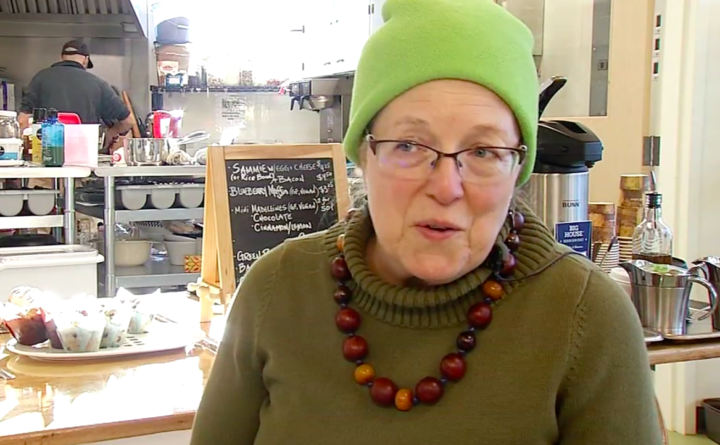 Chef Susan Purcell, the owner of MaineFlavor, has set up shop at the Maine Coast Waldorf School in Freeport. The school offers a regular curriculum, but it also has a deep history of connecting food and farming to learning. Maine Coast Waldorf School’s curriculum includes baking bread, foraging for mushrooms and brewing elderberry syrup. Purcell says understanding food sourcing makes student chefs better prepared for the culinary world.